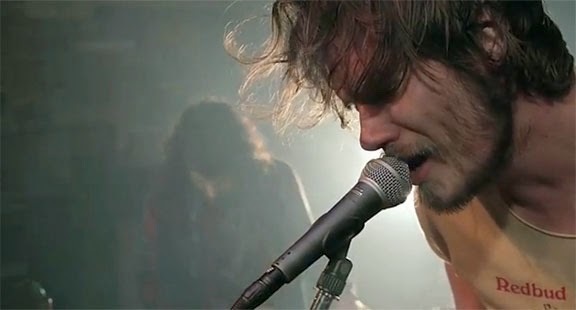 American Pancake: All Them Witches - "Lightning At The Door" Drops Sept. 16th- Tour Dates and Live Performance of "When God Comes Back"
All Them Witches - "Lightning At The Door" Drops Sept. 16th- Tour Dates and Live Performance of "When God Comes Back"
Nashville based: All Them Witches is out on the road with Windhand in support of their latest record "Lightning At The Door" which drops Sept 16th. Check out "Charles William" and the live performance video of "When God Comes Back" immersing yourself into some ballsy blues based moody psychedelic rock. You will not be disappointed.